looked him in the eye. there’s nothing left of his toothy grin. Of his remains–they’ll soon be composted. 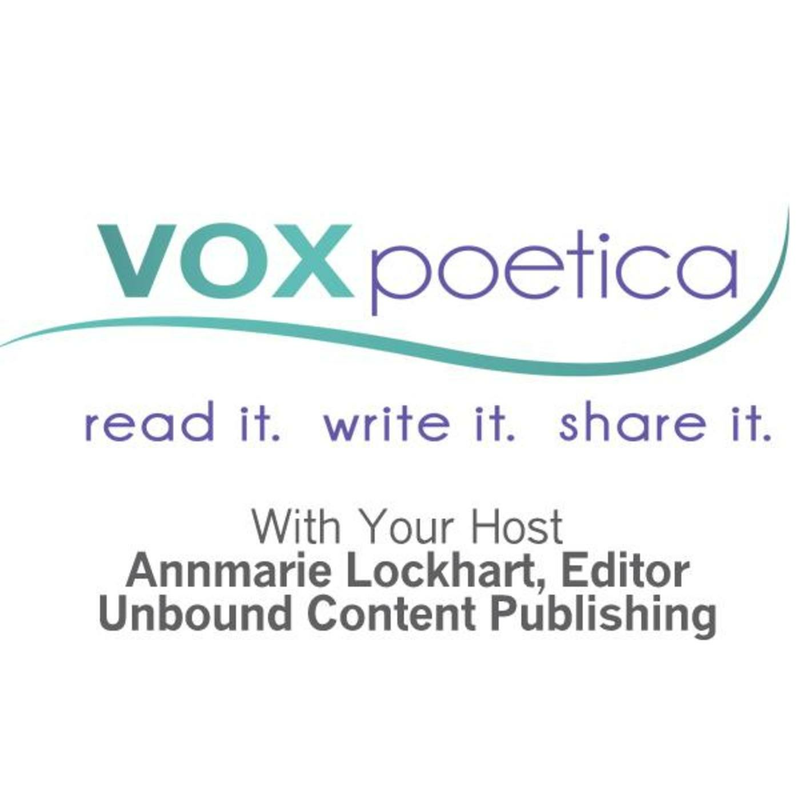 Kim Klugh’s poetry (Contributor Series 1: 9/11, Afterwards; Yours Was the First Face) has appeared at vox poetica in 2009. Loved this! They’ll soon be composted! Feed the earth so it can feed you.